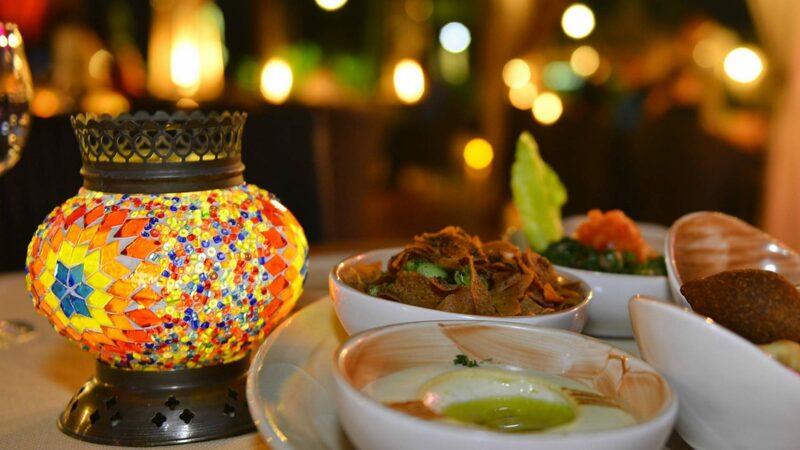 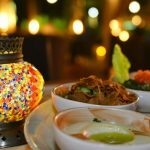 Al Khayma Cafe is an authentic Arabic cafe set on the shores of the Arabian Gulf offering a variety of flavours of distinctively aromatic sheesha (hubbly bubbly) and traditional Arabic dishes in a truly unique setting overlooking the sandy beach. 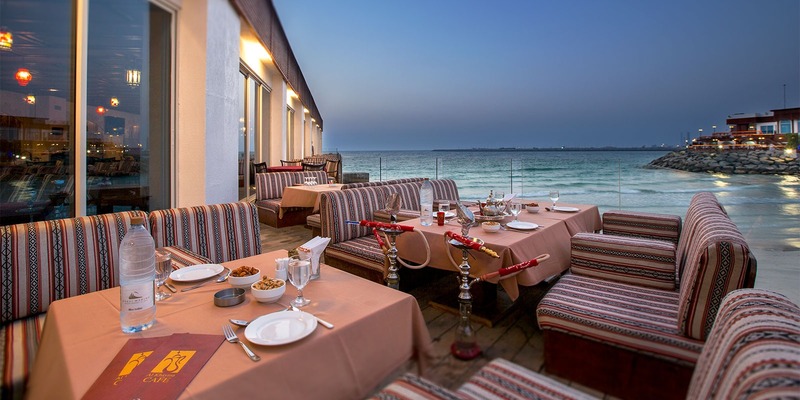 Al Khayma cafe offers the genuine Middle Eastern hospitality, be it inside its custom designed interior or on the popular terrace that stretches deep alongside the breakwater. 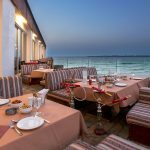 Offering one of the best views in town, the cafe also offers a live screening of the top sporting events on multiple flat screens as well as cards and traditional board games.